It’s not enough to just have a website and hope that people find it. There are many (and I stress many) different processes that a web designer or developer has to go through to make sure that Google knows your website exists. The fastest way to connect your business directly to those performing the search or who have expressed interest in your industry, are Google Ads and Facebook Ads. 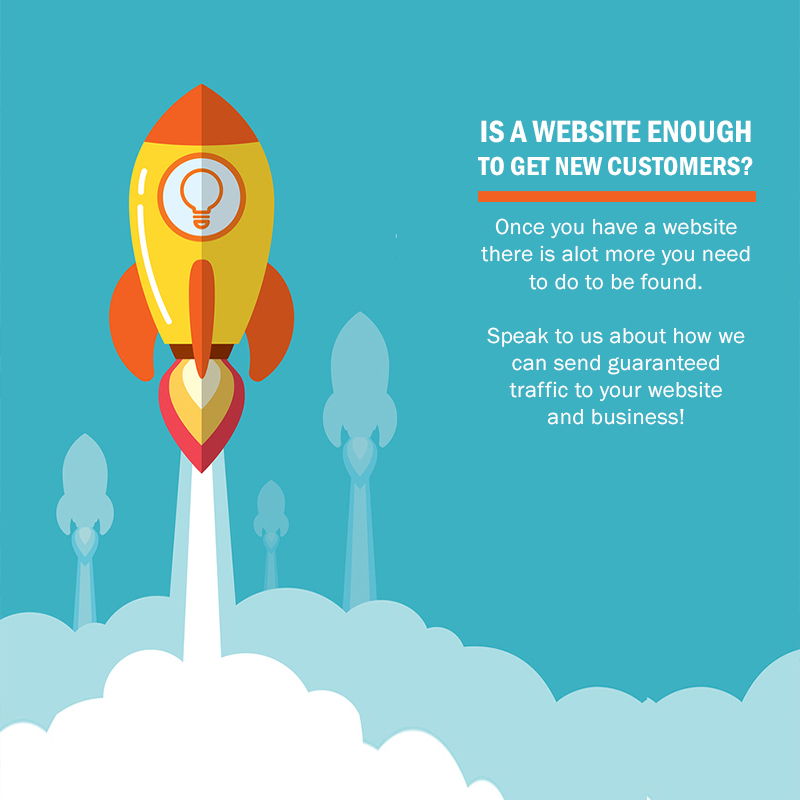 Send us a message and book a free consultation to find out what you need to do to improve your online traffic and increase your businesses footprint.